We can Install them all. 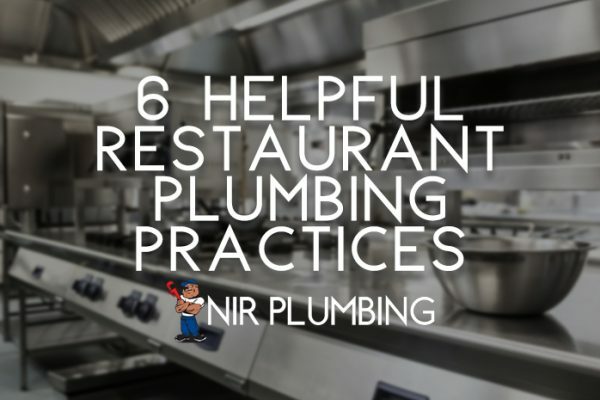 Nick Lopez, founder of NIR Plumbing Inc, learned his work ethic as a ten year old boy working in his grandparents restaurant. 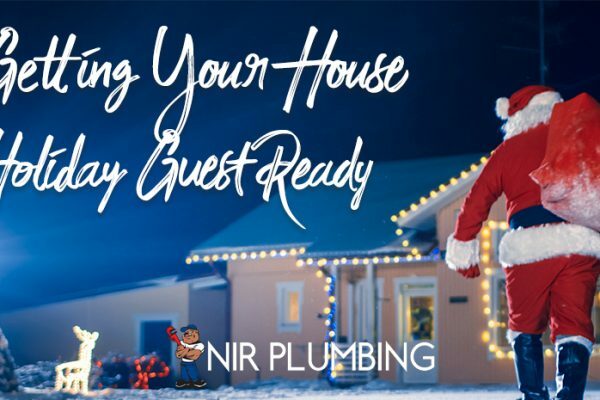 From new plumbing to repairing old plumbing; fixing your sewer line or taking care of a remodel, NIR does it all. We have many years of experience providing customized and preventative repairs to the City of Riverside and surrounding areas. Whether you have a simple question or need a job quote, you can call or email us to get the answers you need. We believe first in honesty. This means executing a repair without taking short cuts. Whether it’s a common industry practice, it’s dishonest. 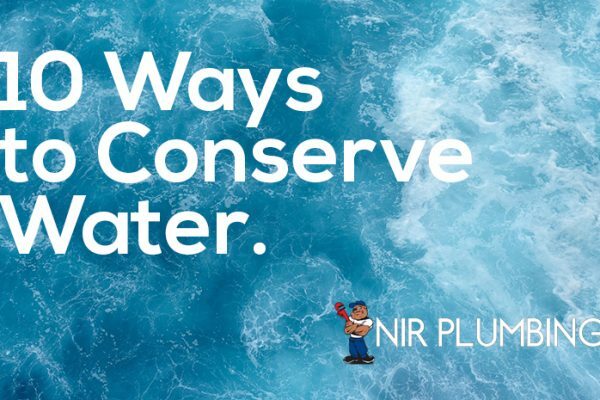 Because we value truth, NIR Plumbing advises and corrects plumbing problems in a way that saves the customer money. 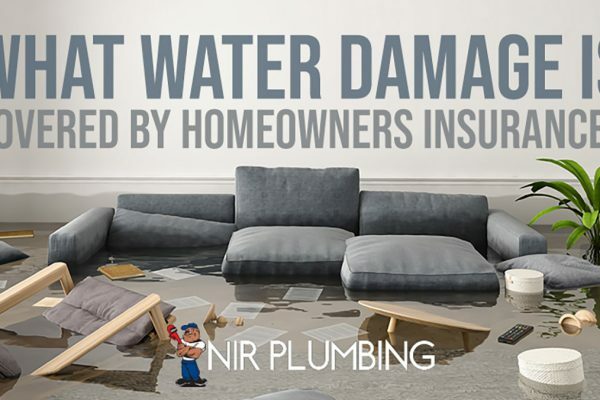 What Water Damage Is Covered by Homeowners Insurance? 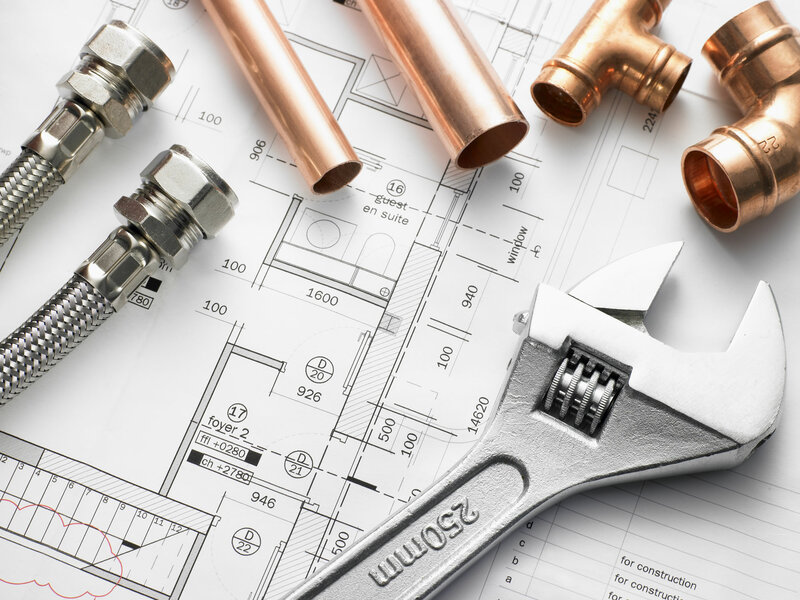 Need an estimate on our customized, preventative repairs or plumbing for new construction? Our bids are painless and free! Each project bid is tailored to accommodate our customers’ needs and to provide them with an up front price. Emergency service is exactly what we’re here for. Don’t have an appointment? It’s not a problem. 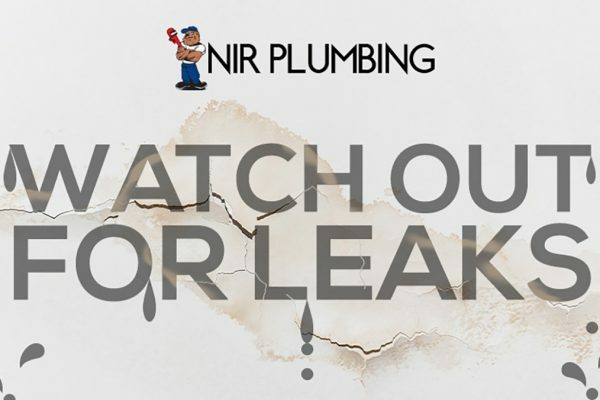 If you are battling with your water lines, experiencing flooding or other plumbing disasters of massive proportions, for your safety and for the protection of your home don’t hesitate to call us. You can depend on our service 24 hours a day. 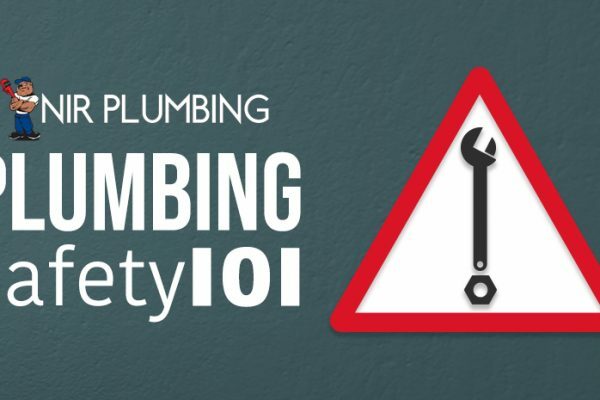 We are certified to perform plumbing work in the state of CA, adhering to state plumbing codes. All of our work is guaranteed and under warranty. Our flexible pricing, whether flat rate or hourly, is just one of many ways we accommodate our customers needs. 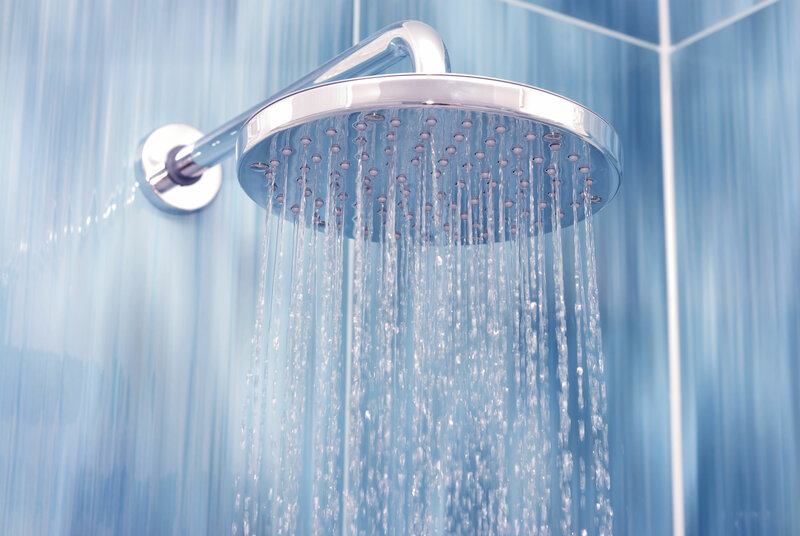 We offer up cost effective solutions that save you money. 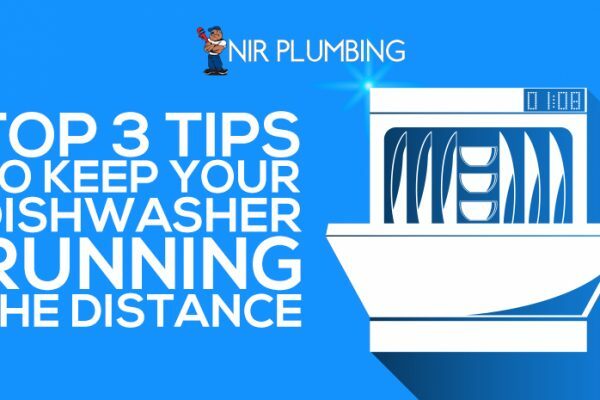 It’s important to know that you’ve chosen a seasoned plumber whose experience will guarantee your project goes off without a hitch. 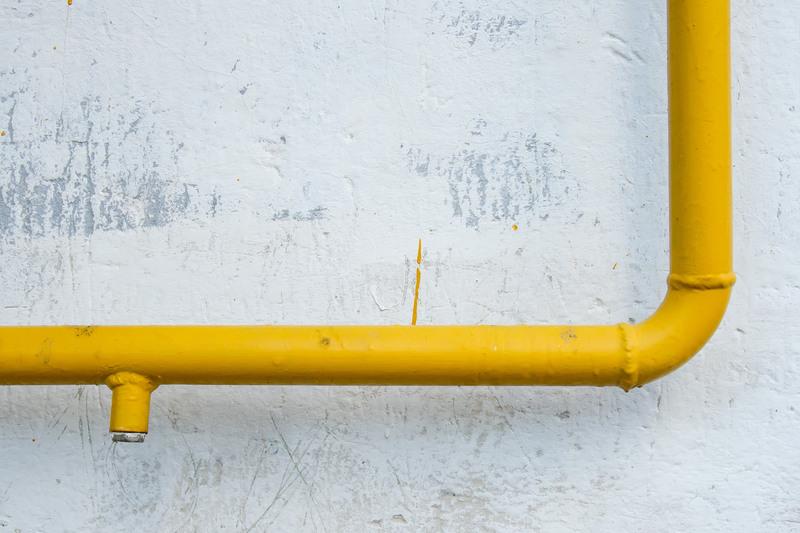 Our family owned and operated plumbing business, offers just that. 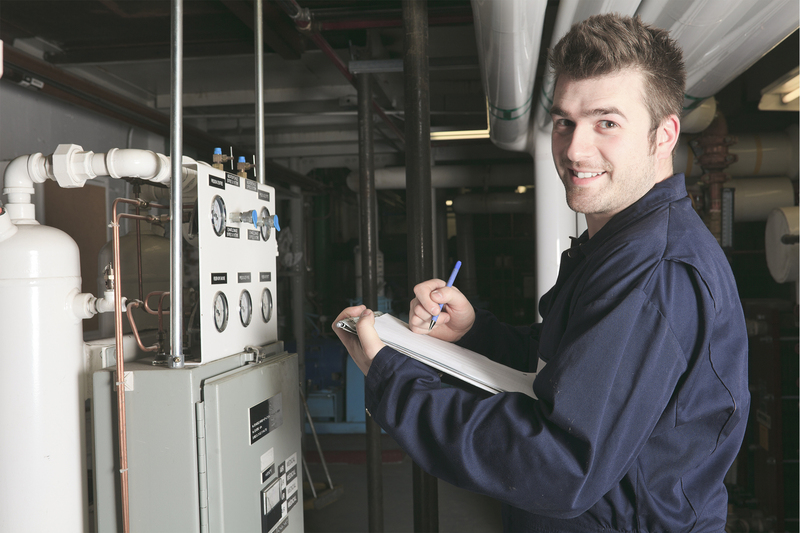 We take pride in providing personal service, expert trouble shooting, timely work, and satisfied customers. does it right the first time and we even leave your house as clean as we found it! 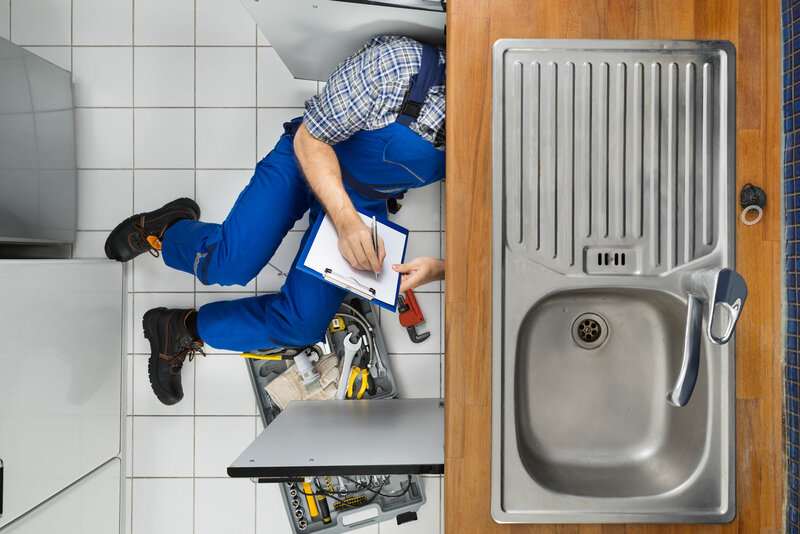 Give us a call today or the next time you need expert repairs, drain cleaning, replacement, leak repair, emergency response, or new construction! 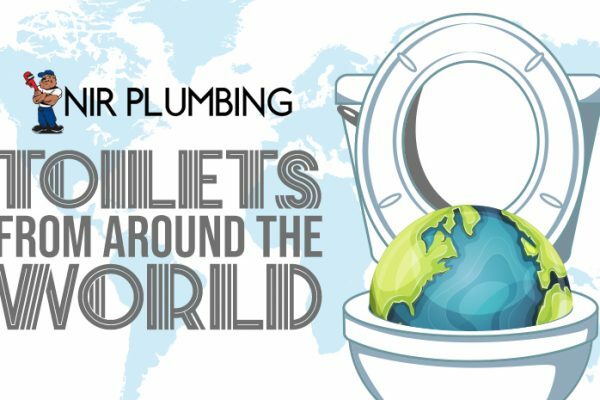 We are here to fix any plumbing issue you have. 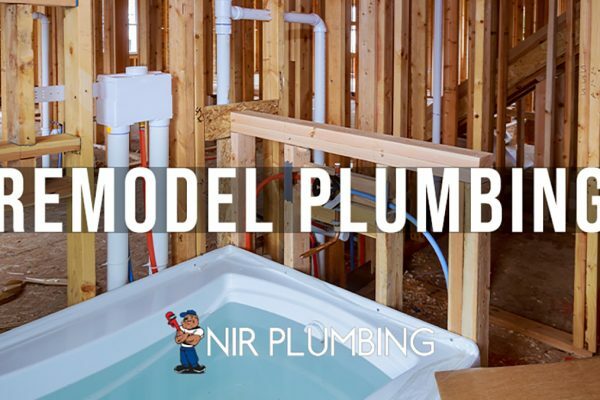 Since my last review, NIR Plumbing bid on a job at the medical clinic where I work. He won the bid, and again, did not disappoint. His staff was professional, courteous, and completed the job on time. 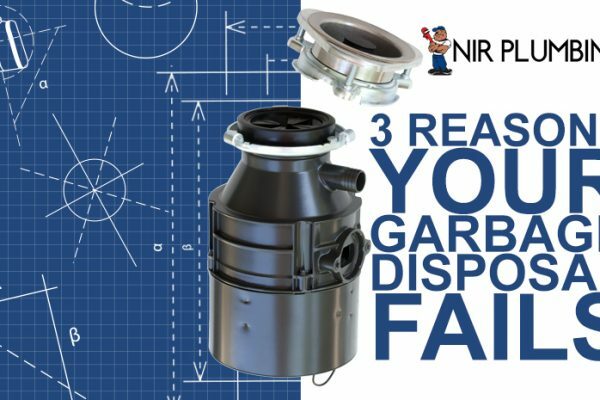 I highly recommend NIR for your personal AND commercial needs.- Leslie B. We had some staining on our ceiling and it was getting darker and darker. 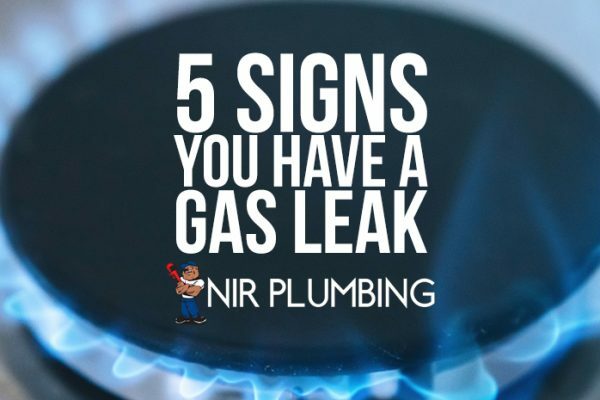 I called NIR Plumbing to help us figure out what it was and sure enough it was old rusted piping in the restroom on our 2nd floor. Nick said we got this checked out just in time because if we would have just let this sit the sheetrock would start developing mold. 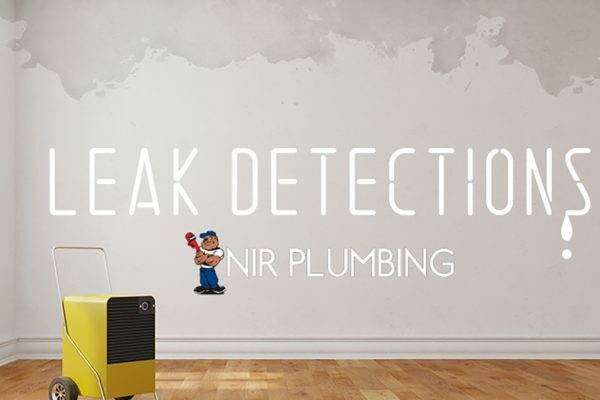 He fixed the leak and replaced the damaged sheetrock and everything was good as new!- Frank P.
Great, dependable and always on time.- ‎Genevieve E.
Sergio from NIR Plumbing showed up promptly in the early evening after I called about a pluggage we had in our kitchen sink. He identified the problem with ease and explained to us why the pluggage had occurred and offered both a short term solution and a long term solution. On top of the great service he was very pleasant to converse with.- Chris R.
Loma Linda, Jurupa Valley, Colton, Yucaipa, Redlands and surrounding areas.